We have updated the newest level 31,32,33 walkthrough for Time Machine puzzle game. 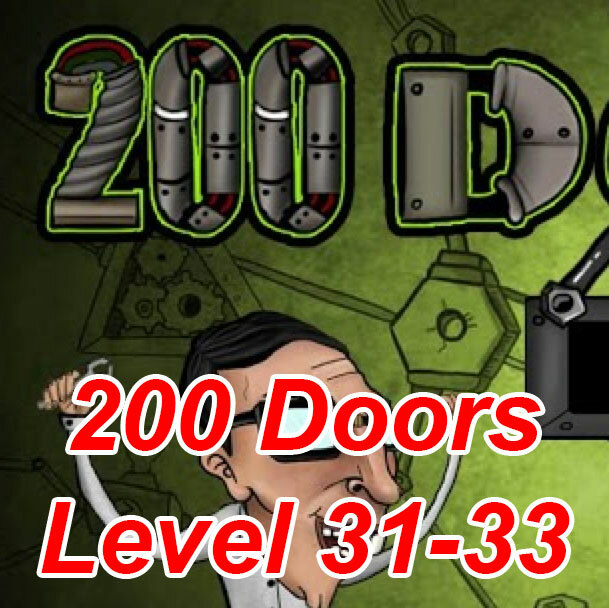 200 Doors Time Machine Walkthrough Level 30,31,32,33,34 Cheats, Solutions, Hints for Android, iPhone, iPad, iPod by BBM. 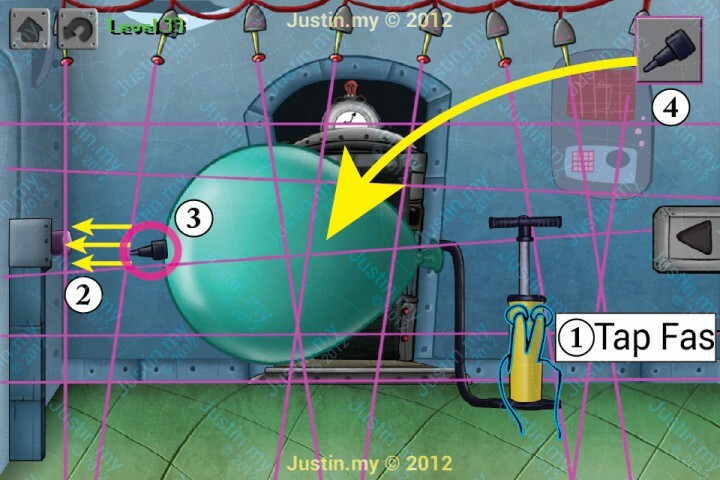 All levels are explained with screenshots.